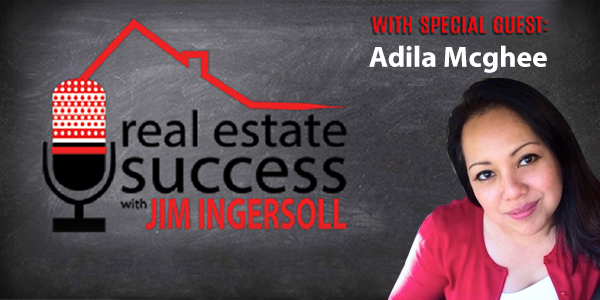 In this week’s Real Estate Success podcast, your host, Jim Ingersoll talks Adila and Forrest Mchgee about the power of using staging to help sell your houses fast and sometimes for more money! For buying or selling house, it really important to take advice from a real estate person. I agree with you on How to get the most out of your staging budget. Thanks for sharing..!! A debt of gratitude is in order for shared these phases which will be extremely useful on the grounds that nobody can control these about us however your blog is educational on this ground. House offering idea isn’t normal and everybody don’t manage about these. Jim Ingersoll’s podcast was well made and has great content. It is really a good tip for the people struggling on selling their house fast using staging. If you also want to sell your house fast here in Fort Wort, TX you can visit us here at http://forthomebuyers.com for more info, Thanks! Fantastic job! What a great post! House sellers and home buyers should see this! Thank you so much for posting this! I will definitely go back for more. Great tips. This is really helpful for sellers and home buyers. Thanks for sharing this information! for me staging is the most crucial part of selling your house. good post. or you can go to investor sites and they will buy your house, example of that is http://www.brandonbuysdallas.com they buy houses in Dallas and if you are lucky they might give you an offer within a day. Thanks for providing additional information. I will share this information with other users. Thanks once again.